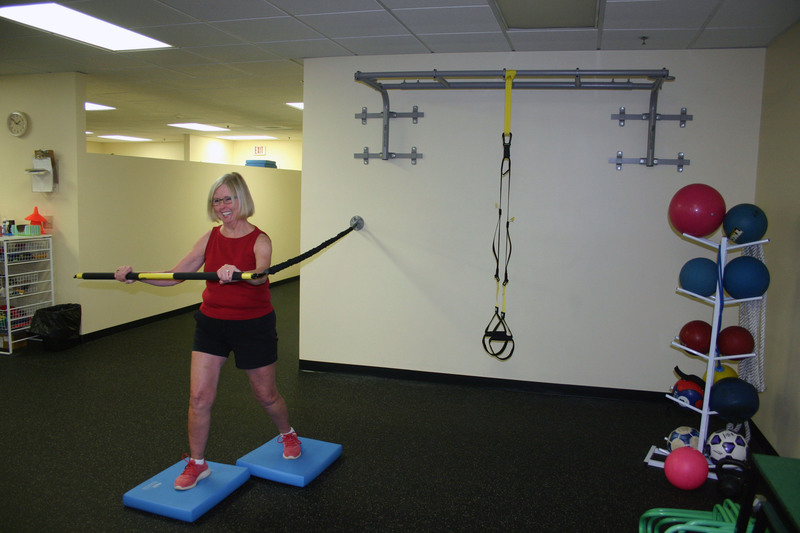 Schroth Method | Our Practices | Allied Physical Therapy Practices of New Hampshire, Inc.
Allied Physical Therapy Practices, Inc. 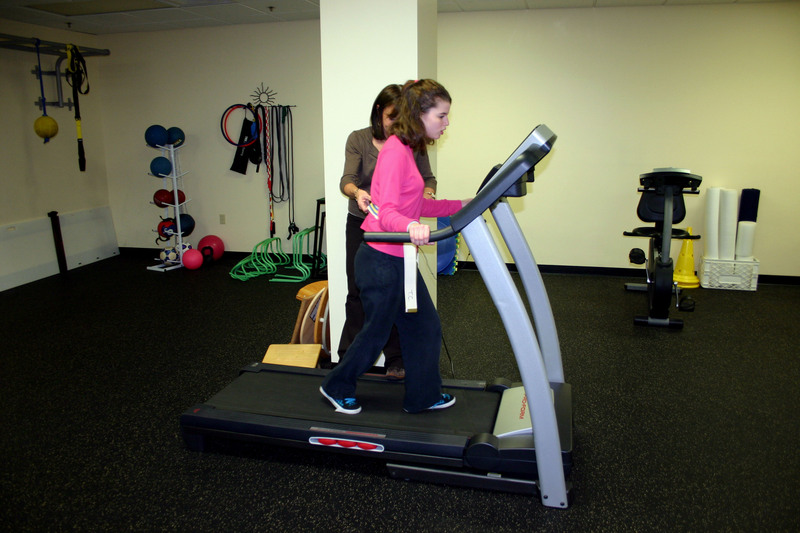 Exercise your choice in care. 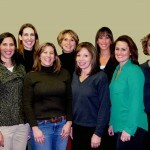 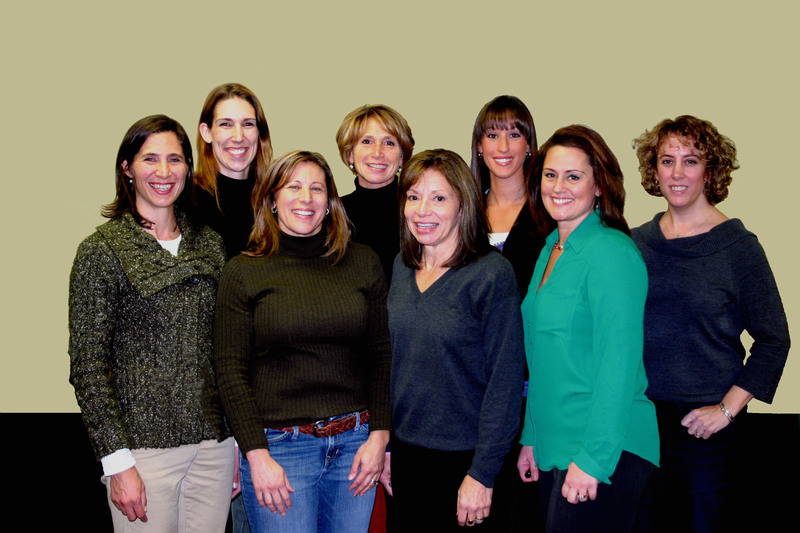 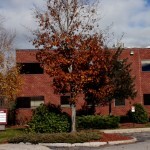 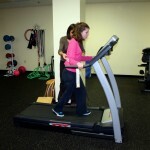 DTS Inc, Therapy, Rehab, & Exercise was established in 1990 as in independent, therapist owned private practice. 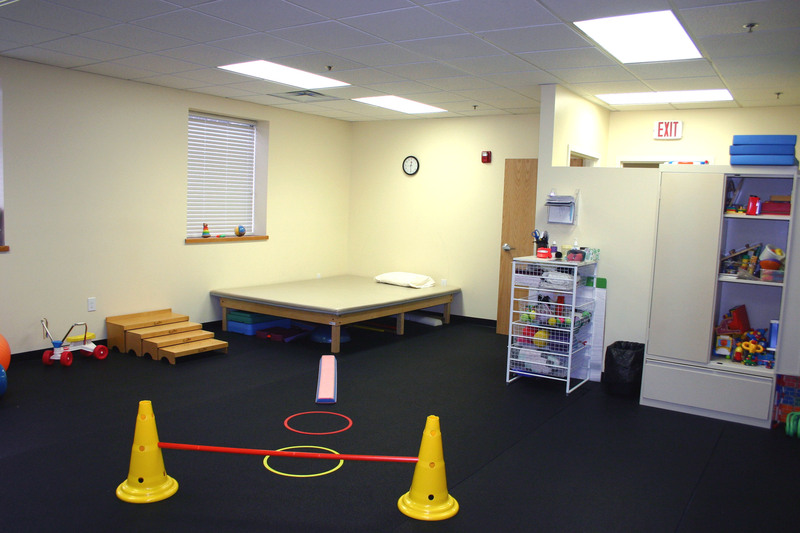 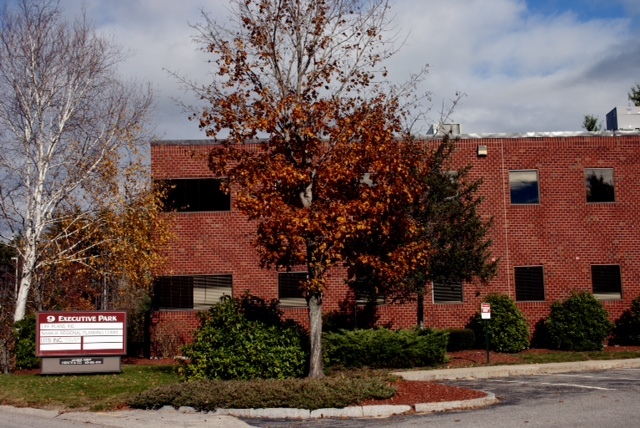 Owners Venetia Reilly and Lu Miller, along with the DTS staff are committed to providing high quality, personal and individualized therapy in their accessible, Merrimack location. 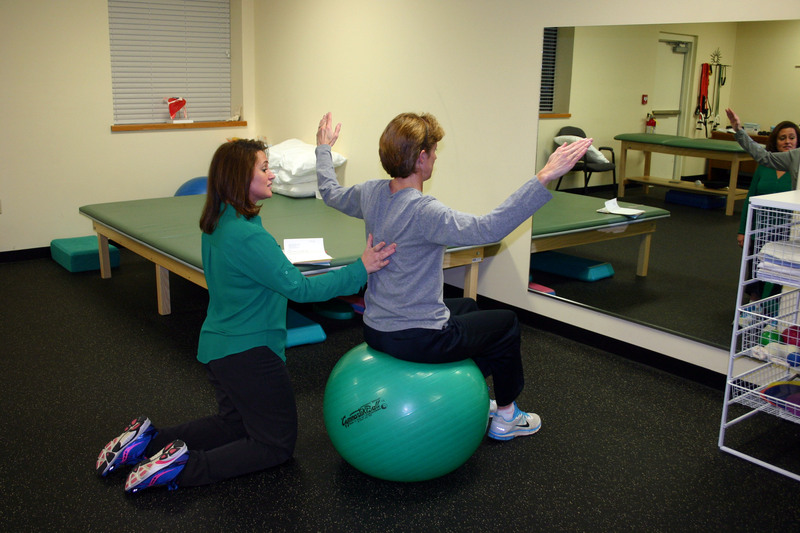 Distinguishing DTS from hospital, physician owned, and large corporate practices is our commitment to preserve the client-therapist relationship. 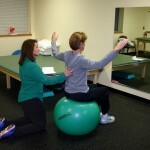 Copyright © 2019, Allied Physical Therapy Practices of New Hampshire, Inc. All Rights Reserved.